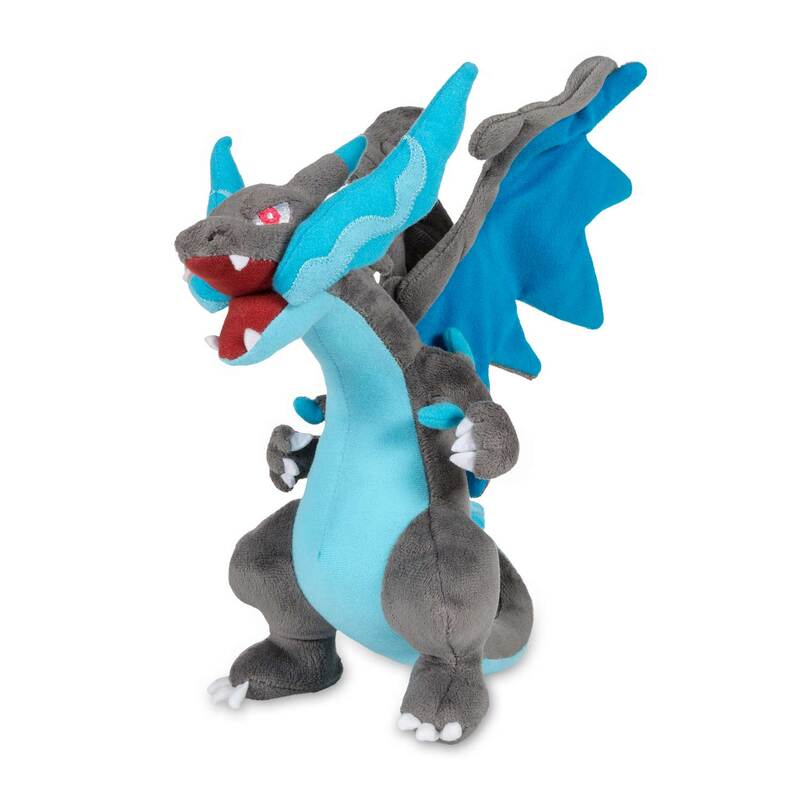 Mega Charizard X Poké Plush (Large Size) - 10 1/2 In. 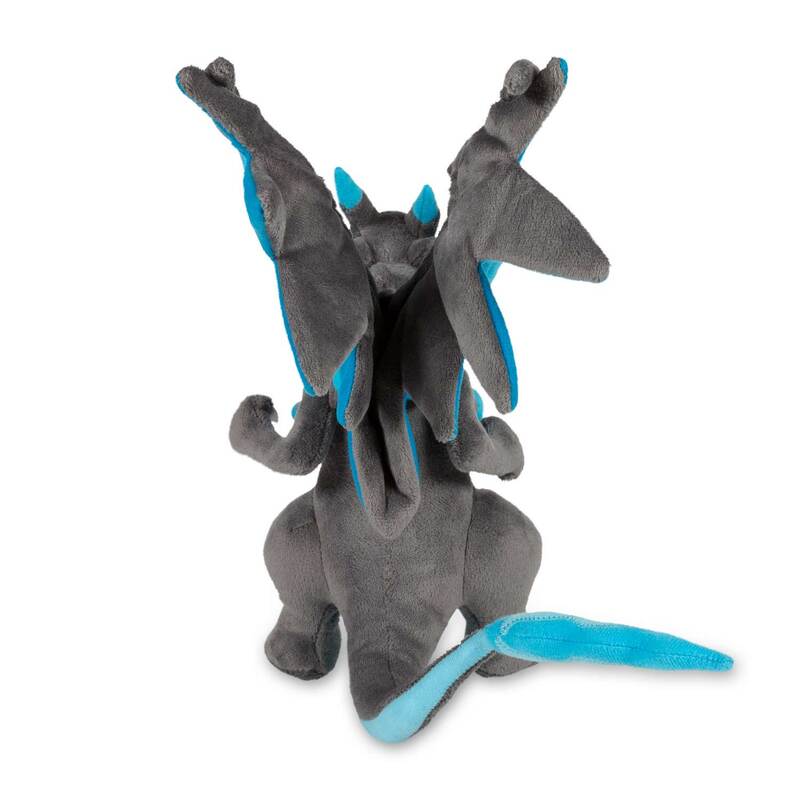 Here comes a Mega Evolved Charizard! 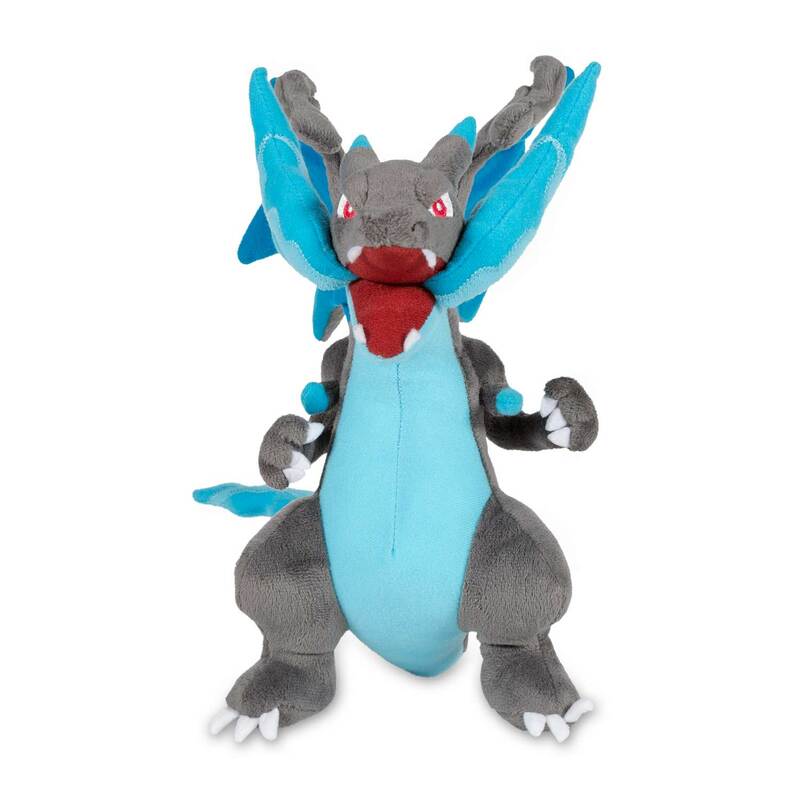 This Mega Charizard X plush is the powered-up Pokémon that has captured the can-do spirit of Pokémon Trainers everywhere. 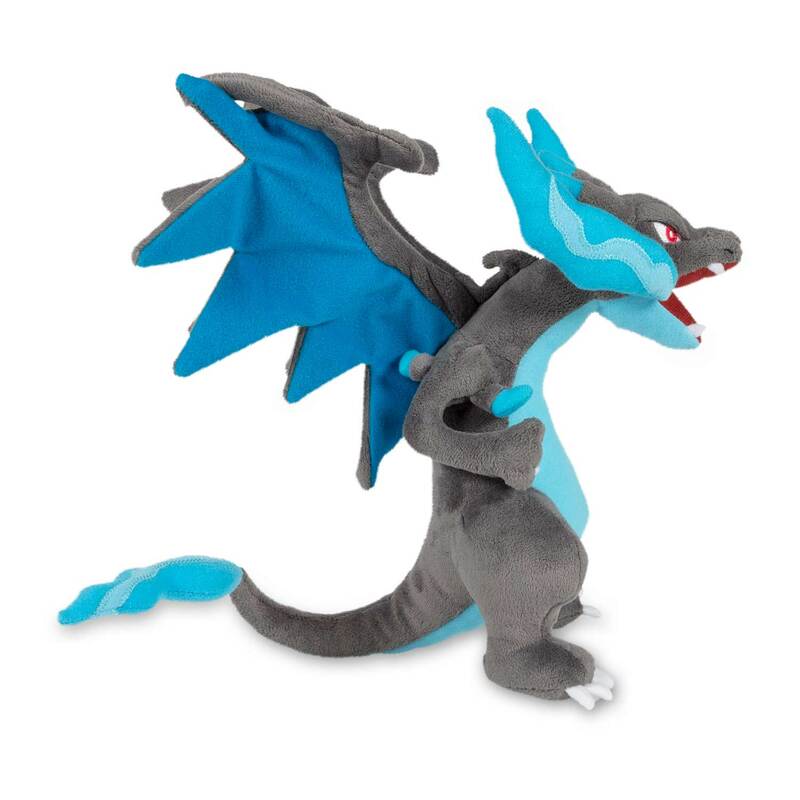 Rocket to the top with Mega Charizard X today!